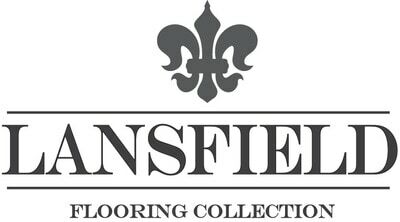 Lansfield Engineered Hardwood - European White Oak - Denali Collection Caraway / European White Oak / UV Oil Finish / ABCD / 1/2" x 7-1/2"
Caraway / European White Oak / UV Oil Finish / ABCD / 1/2" x 7-1/2"
The Denali Collection: 1/2" x 7-1/2" x 72" RL Engineered Wide Plank European White Oak, Double Stained and Wire Brushed. Durability: Engineered construction with hardwood multiply core for stability. Detail: Hand-beveled to accentuate each plank. Easy to Maintain: Low-luster easy to maintain durable UV Cured Oil finish. 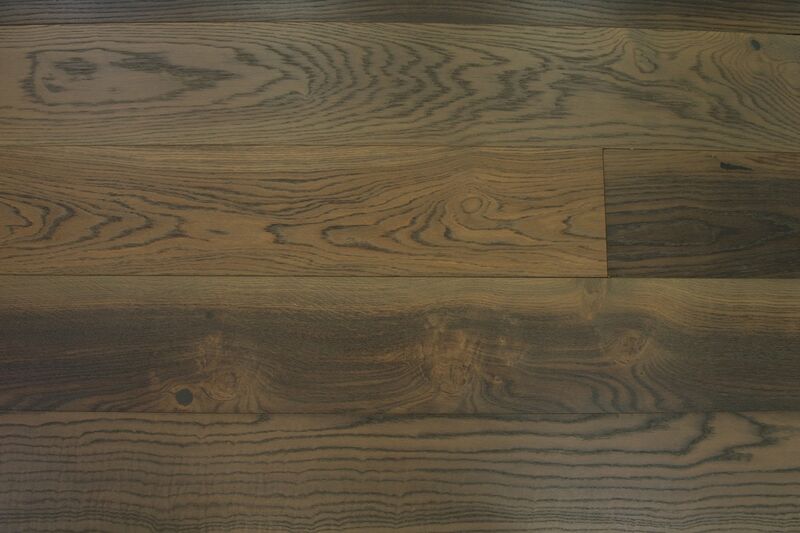 Real Wood: 3mm live sawn veneer. Unique: Character grade with knots.